Hi, Not an article this time but some books I was reading recently (again) and feel to recommend to you, I’ve been blessed by it. Do you find yourself picking through circumstances like children plucking daisy petals attempting to figure out whether or not God loves you? If you find yourself least certain of his love in those critical moments when you most need to trust him, there is hope for you. Where? At the one event in human history that forever secured your place in the Father s hear–the cross where Jesus allowed sin and shame to be consumed in his own body so that you could freely embrace a relationship with his Father. There you will discover that what he always wanted was not the fearful subservience of slaves, but the loving affection of sons and daughters. If your spiritual life feels more like performance than freedom, like an empty ritual rather than a joyful journey, let Wayne help you discover a Father who loves you more than anyone on this planet ever has or ever will and how you can rest in the confidence of his affection for you through whatever circumstances you face. 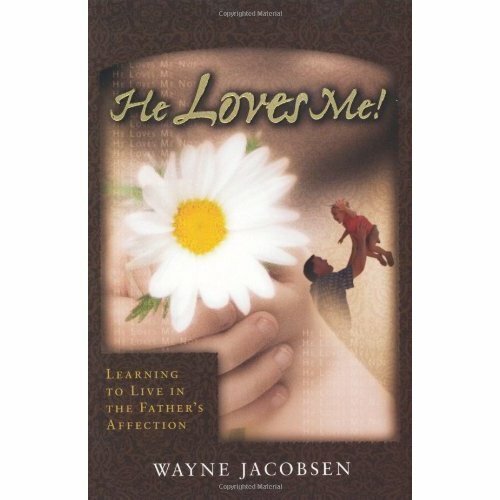 Wayne Jacobsen wanders the world helping people sort out how to live deeply in the life of Jesus. Formerly a Contributing Editor to Leadership Journal, he has written numerous books on spiritual intimacy and relational church life, including So You Don t Want to Go to Church Anymore, under the penname Jake Colsen. 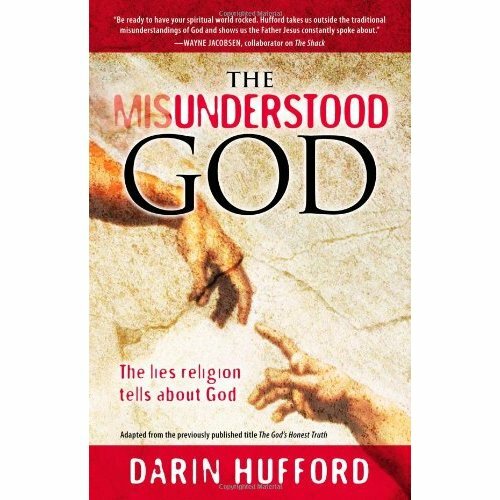 You can find his other books, blog, and articles at lifestream.org, and his weekly podcast at thegodjourney.com. He resides in Moopark, CA with his wife Sara. Through tales of robbery and extortion, laps around the Indy 500 track, tapped phone calls to a psychic, and a grandma’s late arrival at her own funeral, bestselling author Andrea Farley invites you on a story-filled adventure to discover the beauty of God’s grace. As a university student, Andrew Farley found himself physically and emotionally addicted to street evangelism and Bible study. Yet despite his fervid behavior, he knew something was missing. That something was an understanding of the gospel that is stripped of the compromises and clichés of the modern church. The Naked Gospel finds friends among those who are burned out on experience-chasing, ceremonialism, or legalism. 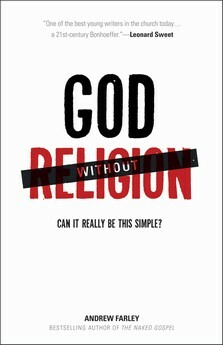 It attacks churchy jargon and powerless ideas and puts forth a message that is simple but life-changing. 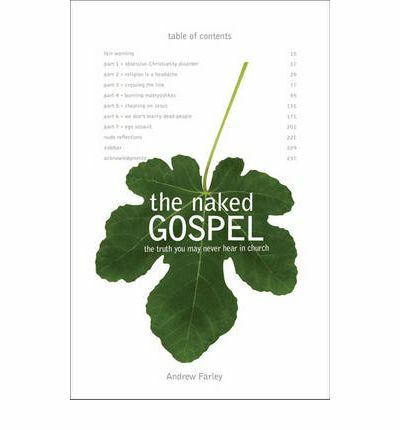 With a fresh take on Scripture and unapologetic style, The Naked Gospel will challenge you and stir you to re-examine everything you thought you already knew. Dr. Andrew Farley is senior pastor of Ecclesia, an evangelical Bible church that has resided on the high plains of west Texas for more than fifty years. Andrew is a bestselling author of several Christian books and a frequent speaker at churches and Christian campus events. Andrew is also a tenured professor of linguistics at Texas Tech University and lives in Lubbock, Texas with his wife, Katharine, and their son Gavin. For more information, please visit AndrewFarley.org. Wat is de rol van de wet in het Nieuwe Verbond? What’s the role of the law in the New Covenant?